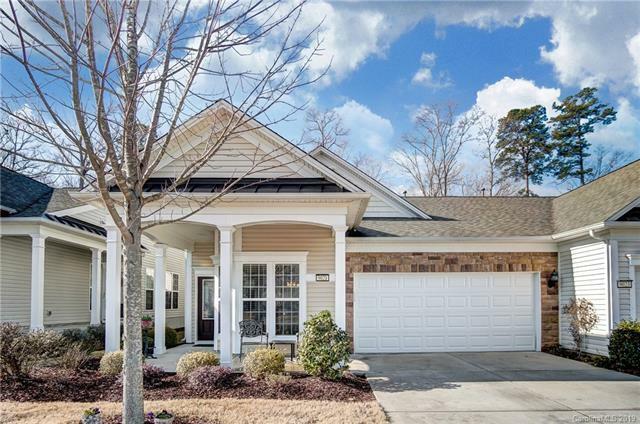 Absolutely beautiful Kenwood villa with sun room in Sun City Carolina Lakes! 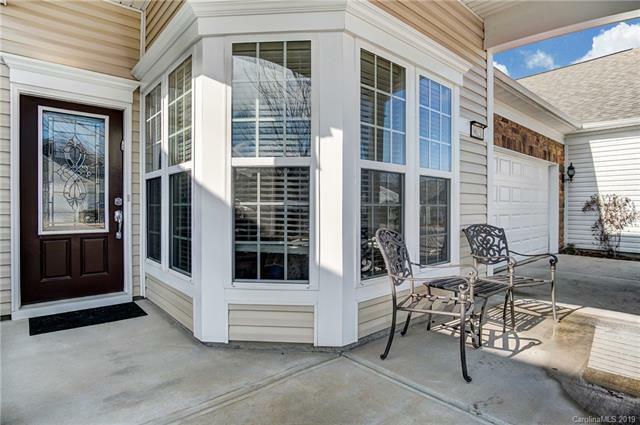 One of Pulte's most attractive plans, this 2 bedroom, 2 bath light & bright end unit is on a flat level lot with private wooded view. 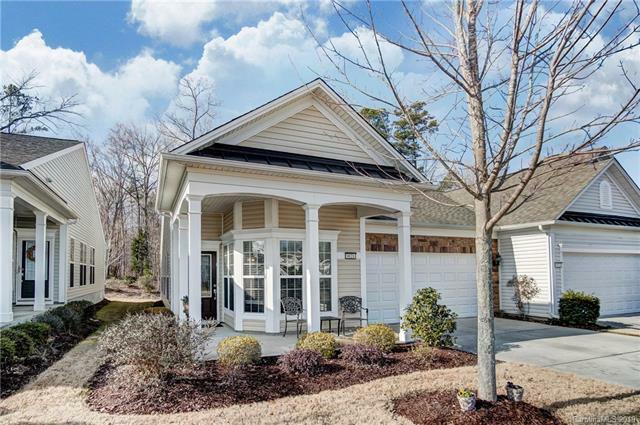 Abundant hardwoods, kitchen with 42" cabinets, granite, stainless appliances & 4 burner gas stove. Huge living room and dining area has added crown moldings. Tasteful fixtures. Spacious owner's suite with more crown moldings. Large owner's bath with dual vanity and easy access walk in shower. Large walk in closet. Secondary bedroom would make a great office. 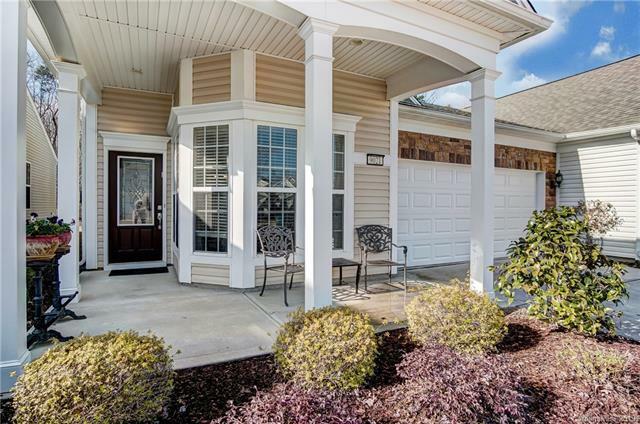 Separate laundry room with cabinets.Del Web Sun City has the active lifestyle that you are looking for in a 55+ community & features a full time lifestyle director, events & reservations coordinator. Simply put, this is the place to be!